When you hear of Dubai, what’s the first thing that comes to mind? Cloud reaching, attention-grabbing skyscrapers? Glitz and glamour? Or perhaps you think of wealth and investment. All of these are what Dubai is composed of. The beautifully designed skyscrapers are why Dubai is considered one of the glitziest cities in the world. Within these skyscrapers are businesses, ultra-luxurious hotels, and massive shopping centers. It quickly became a city of interest for high-end investments in the commercial real estate industry. 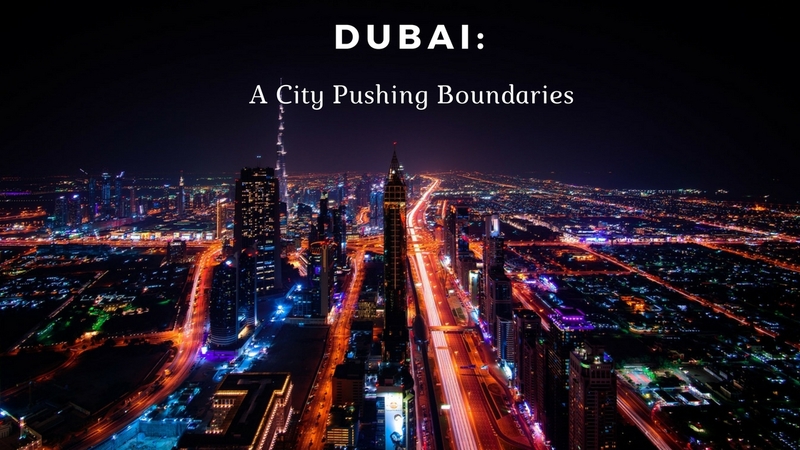 With more fascinating builds in the works, Dubai will continually grow and provide some of the worlds best commercial space for future investors. Dubai’s diverse population has steadily grown over the years. With a higher population, comes a higher demand for commercial space and this doesn’t just mean offices within the already built skyscrapers. Businesses have begun increasing their rate of production to keep up with the population growth, and the the need for bigger spaces has increased with them. Warehouse space in Dubai has become a major industrial area for businesses and investors. From hospitals and clinics to retail space, offices and commercial plots, the opportunity and diversity keeps a steady flow of individuals coming to Dubai to start or grow their business. On top of the need for bigger space, business owners see all of the potential consumers in Dubai and have begun to target bigger, better commercial space in the lavish skyscrapers already standing and in future projects. The infrastructure of Dubai is what draws business and investors to this incredible city. With plans to add to the already impressive skyline, the future of architecture and commercial space can be found in Dubai. A plan for a rotating skyscraper is in the works as well as more creatively designed skyscrapers that will ensure plenty of opportunity to invest in commercial real estate for those who are interested. When it comes to commercial real estate, considering the population and the demand for product is very important. Dubai’s population is comprised of a variety of ethnicities with a multitude of needs. The commercial real estate industry has not seemed to falter despite other cities around the world being affected negatively by economic changes. In fact, Dubai has only strived and exceeded all expectations for many who have already invested in the available industrial space. Opportunity is endless in Dubai’s commercial real estate.